Ever since I have been able to accumulate enough money for my iPad I have been thinking about this purchase quite a bit. I would first like to thank all of you for all of your help to get to this point. 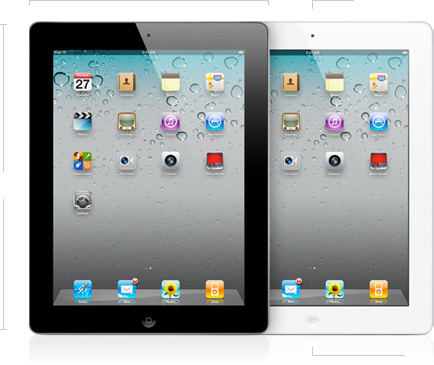 I have always had my eyes set on getting the iPad 2 first. It being one of the newest and most hyped tablet. It claims to be the thinnest and have the more tablet formatted apps than any device. While these are all great I would love to know what you would like to see the most. There are few other tablets that I have been looking at that have great potential. What would you be most interested in seeing? Your input is greatly appreciated. Since starting this blog a few months ago I have signed up for many iPad 2 giveaways. Today I have seen quite a few. 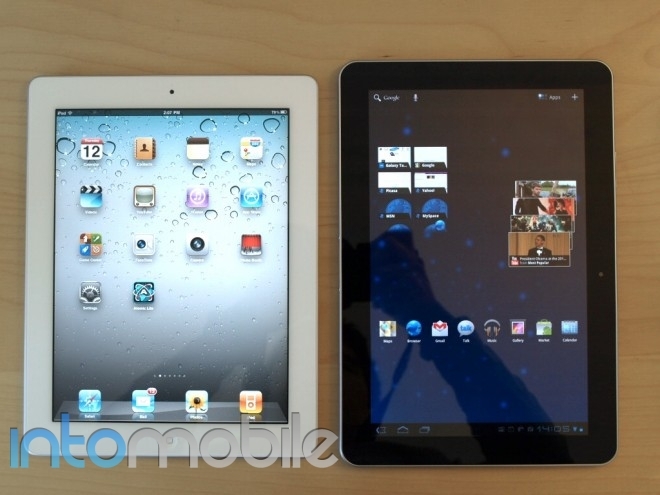 Not just an Apple iPad 2 but also a Motorola Xoom and others. First, Savvy Coupon Mom is going to give away a iPad 2 as soon as she reaches 10,000 Twitter followers. Right now she is at 8,549. So drop by and help her out! She is also going to giveaway a nextbook next3 . 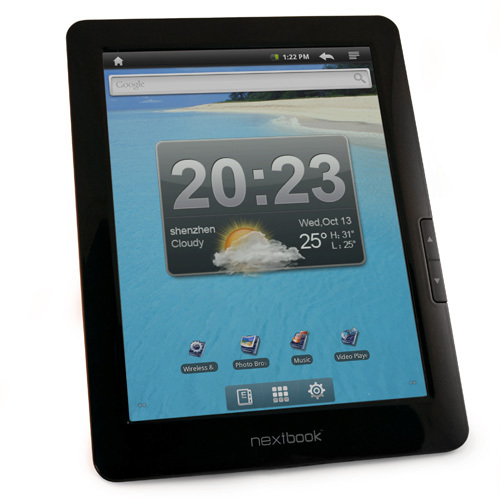 This is a Android powered tablet that is great for browsing the web and reading with. Go here to find out more info. Next is a Motorola Xoom provided by Nvidea at Android and Me. 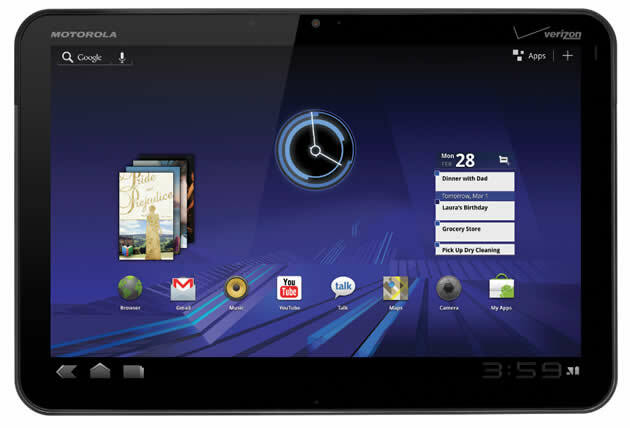 All you need to do is leave a comment on their blog telling them what feature you like most about the Motorola Xoom. Make sure to leave a real email address. (Today only! Good luck everyone and thanks for dropping by! This is just a quick video that I took with my Htc EVO of the BlackBerry PlayBook . I am pretty happy with they quality but it is hard to focus. Does anyone have any good recommendations for a low priced high resolution camera? Thanks. I have recently ran across a new tablet device that I think really has great potential. This device is run by Android and has a 7" screen. The BeBook Live is set out to be a great eReader that does more than show off pages of words. 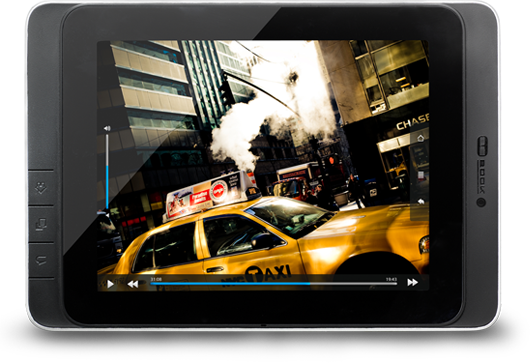 With a 1GHz processor, Wi-Fi, and a camera, this could really be the tablet that gets the job done for you! I would love to be a reviewer for the BeBook Live. This magnificent eReader that has great potential. I really want to be the one that can answer all your questions about the BeBook. I feel there are so many tablets of this size that get over looked and left in the dust. This one will be sure to disappoint no one! You may have looked at a few tablets lately and wanted to be able to compare them to each other. Look no further. Here is every tablet I could find under the Sun. I put as much info as I could find. If you see something that has been updated or changed let me know. Enjoy!